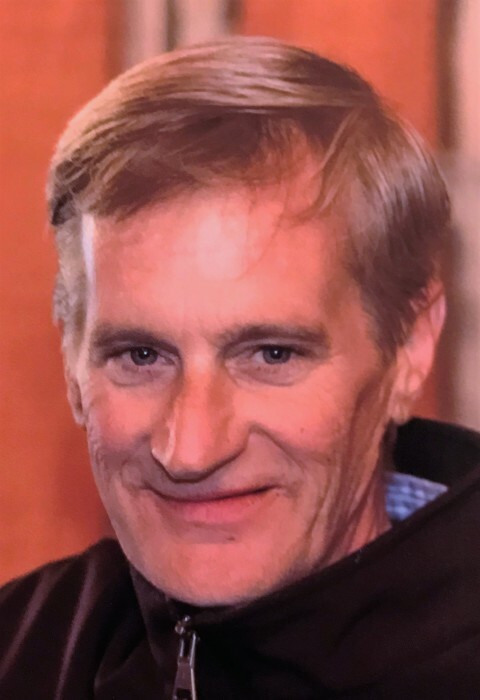 Jeffrey C. Brallier, 55, of Cohasset Lane, Woodbridge, VA passed away on Sunday, January 27, 2019 in Woodbridge, VA. He was born on May 11, 1963 in Dumfries, VA, a son of late Dolores and Clair Brallier. On May 19, 1984 in Woodbridge, VA. he married Lori L. (Hollar) Brallier. Along with his wife he is survived by the following family, two brothers Timothy Brallier, Fenelon Falls, CAN. and Rodney Brallier, Manassas, VA; three children: Lindsey Brallier, Roanoke, VA., Eric Brallier married to Jessica (Donley), Woodbridge, VA. and Samantha Brallier, Woodbridge, VA. He was preceded by his parents Clair K. Brallier and Dolores R. Brallier, and a brother: Kenneth C. Brallier. Mr. Brallier attended First Baptist Church of Woodbridge. Jeffrey worked for the Washington, DC division of Habitat for Humanity. He found great joy in serving and bettering the community. He was a lifelong Washington Capitals fan. He enjoyed trips to visit his brother, Tim, in Canada for ice fishing. He was a devoted husband, father, brother, and friend. Friends and Family may call at Akers Funeral Home, 299 Raystown Road, Everett on Thursday, January 31, 2019 from 6:00-8:00 PM and on Friday from 10:00 AM until hour of service. Funeral Service will be held on Friday, February 1, 2019 at 11:00 AM in the Chapel at Akers Funeral Home, Everett with Rev. Robert R. Robertson officiating. Burial will be held at Mt. Union Cemetery, Mench, PA. If friends so desire memorial contributions may be made to the American Cancer Society in memory of Mr. Jeffrey Brallier.